I missed the scheduled weekly update this past Sunday. So I'm making up for it now. 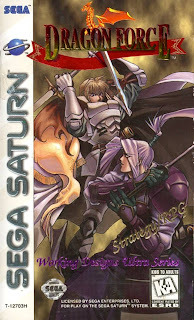 If you have been paying attention to the site over the past couple of weeks you will know that I bought a Sega Saturn and since that time it has been consuming my gaming life. More importantly Dragon Force has already taken roughly 15 to 20 hours of my life (not sure what the exact time span is, because it doesn't keep track. Which is like the only stat it doesn't keep track of). Anyway, time to get to the update. Sega Saturn: Dragon Force and The Mansion of Hidden Souls. Yes, another game did make the list, but it will not return. Is it because it is bad? No. 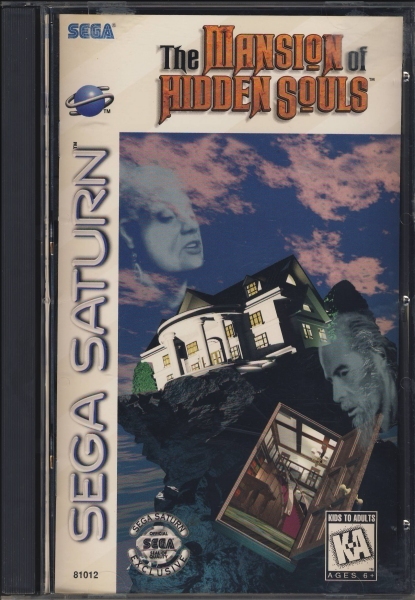 I took my Saturn over to a friend's house and we played The Mansion of Hidden Souls and beat it within 2 to 3 hours. Now don't be confused if you think you've played this game before. You likely haven't. My friend John will have an article up this week regarding this game and Mansion of Hidden Souls (for the Sega CD).